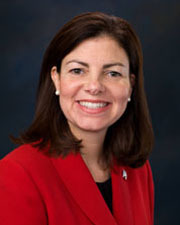 Ayotte, Kelly. State Coordination of Water Allocation Management and Water Pollution Regulation." Villanova Environmental Law Journal 4 (1993): 129-177.